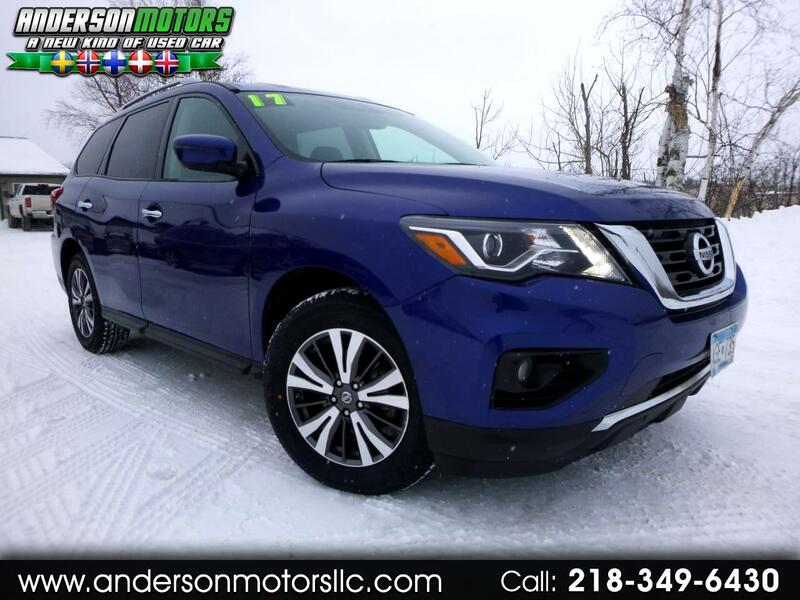 CALL JORN ANDERSON ON THIS FUEL EFFICIENT 7-PASSENGER SUV! Brand new tires, oil change and alignment! Drives really nice in the snow and ice even through it's front wheel drive...it's got some weight to it! Well equipped with backup camera, keyless entry and ignition, remote start and more. Priced to sell!